On July 9, 1861, the screams of his wife, Fanny, wakened Henry Wadsworth Longfellow from a nap. Her dress was ablaze. Instantly awake, he tried to smother the flames with a rug. When that didn’t work, he used his body. By the time the fire was out, Fanny’s burns were too severe to survive. She died the next day. Longfellow’s face was burned so badly that he was unable to attend the funeral with his five children. That wasn’t Henry’s only turmoil as Civil War ravaged the country. In March of 1863, Henry’s oldest son, Charles (Charley) Appleton Longfellow, left his home in Cambridge, Massachusetts, bound for the Union army in Washington, DC. The eighteen-year-old didn’t ask his father’s permission to join. Charley quickly earned the commission of 2nd Lieutenant in the 1st Massachusetts Cavalry. Henry was dining at home when a telegram arrived on December 1, 1863. Charley had been shot in the shoulder in a skirmish in the Mine Run Campaign (Virginia) on November 27th. Henry and his younger son, Ernest, left immediately for Washington, DC. On December 5th, Charley arrived by train. The first surgeon alarmed Henry with news that the serious wound might bring paralysis. Later that evening, three other surgeons gave him better news—Charley’s recovery might take 6 months. Charley survived yet his wound ended the war for him. In February of 1865, Our Young Folks published Henry Wadsworth Longfellow’s poem, “Christmas Bells.” John Baptiste Calkin set the poem to music in 1872, and “I Heard the Bells on Christmas Day” became a beloved Christmas carol. Ullman, Jr., Douglas. 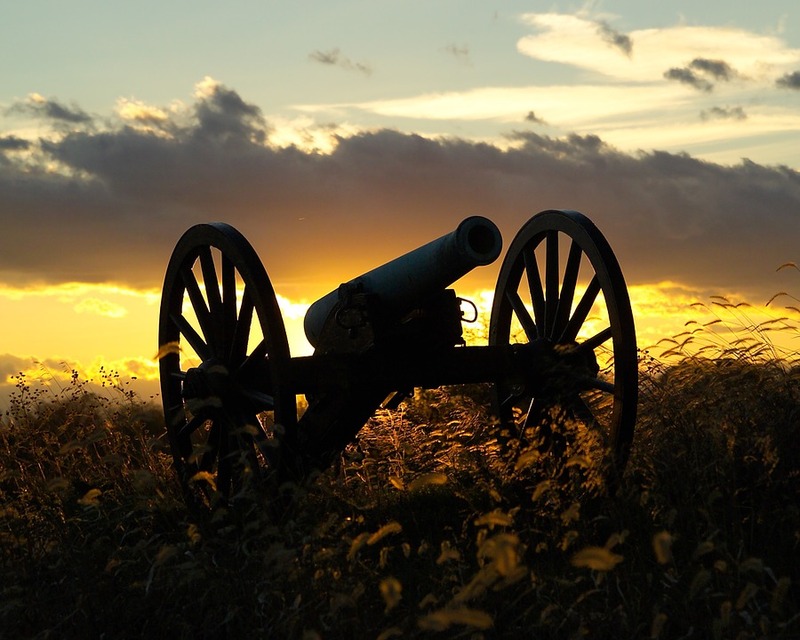 “A Christmas Carol’s Civil War Origin,” American Battlefield Trust, 2018/11/02 https://www.battlefields.org/learn/articles/christmas-bells. “I Heard the Bells on Christmas Day,” Wikipedia, 2018/11/02, https://en.wikipedia.org/wiki/I_Heard_the_Bells_on_Christmas_Day. 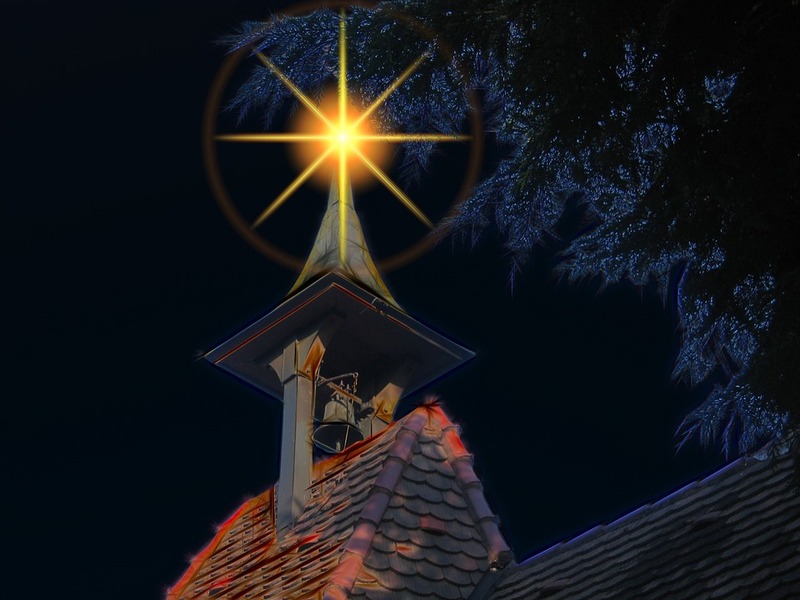 “The True Story of Pain and Hope Behind ‘I Heard the Bells on Christmas Day,’” The Gospel Coalition, 2018/11/02 https://www.thegospelcoalition.org/blogs/justin-taylor/the-story-of-pain-and-hope-behind-i-heard-the-bells-on-christmas-day/. What an interesting story. I’m a poet and never heard this before! Luanne, Henry Wadsworth Longfellow’s tragedy touched me, too. The best stories seem to come from our deepest pain. Very touching. Thank you Sandra. Reblogged this on Maggie McKenzie.